I'm currently working as a Creative Strategist at istrategylabs in Washington D.C. I am also doing brand strategy and blogging for a pretty cool company called Framebridge. I’m a National Geographic alum, where I worked in Expeditions and Digital Creative. 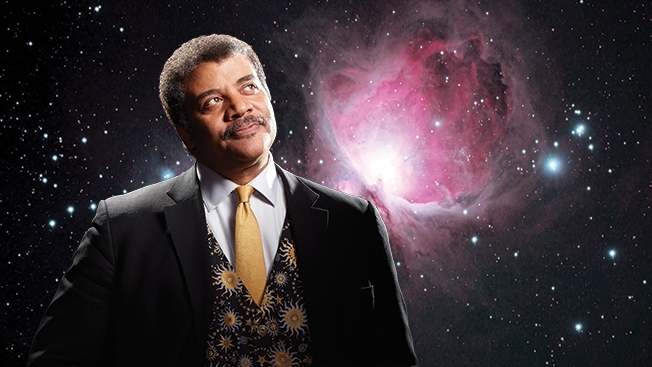 I feel strongly that in an alternate universe, me and Neil deGrasse Tyson would be together 4ever. I post on the internet about irony sometimes. I'm currently jammin to this. You can find me here: linkedIn, instagram, twitter, flickr, and spotify.